Digimon Links is filled with many different progression forms for your Digimon. End-game progression will require that you awaken your Digimon. However, to do so, you'll need to have maxed out another stat first: Friendship. Friendship is one of the first and simplest forms of progression in Digimon Links, and in this guide, we'll explain what Friendship is, what it can do for your Digimon, and how you can grind it in the quickest way possible. 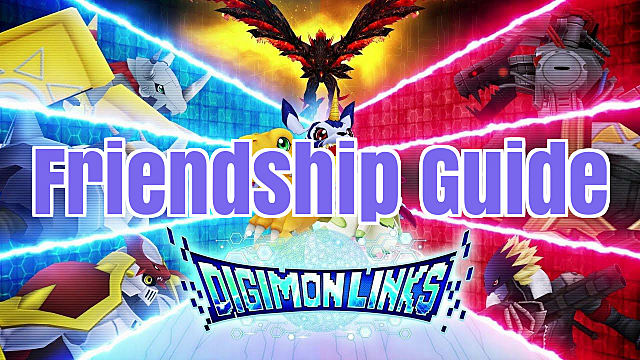 What is Friendship in Digimon Links? Friendship is a stat that increases the more you use your Digimon. You can find the Friendship stat on your Digimon's statistic page (to the right of HP). 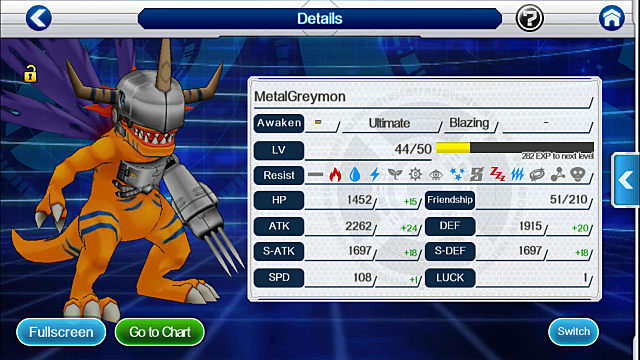 Here, you can see our MetalGreymon has a friendship of 51 out of 210. As your Digimon increases in level, your Friendship cap also increases. The maximum friendship you can have for any Digimon is 300. As you can see, these bonuses are linear (+2% stat increase and +60 max Friendship) until you get to Mega, where it's +3% stat increase and +90 max Friendship. That being said, it's a huge advantage to have a Mega Digimon at 300 Friendship. 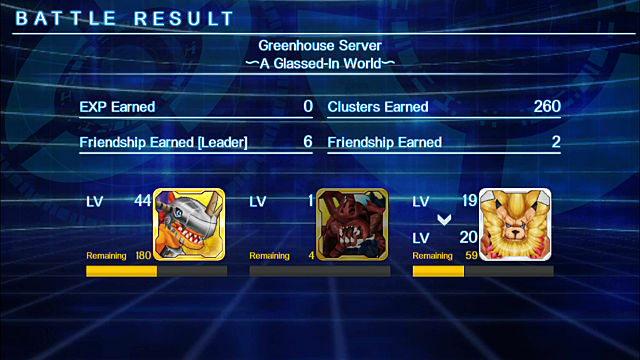 The two ways of farming Friendship in Digimon Links are both very simple. 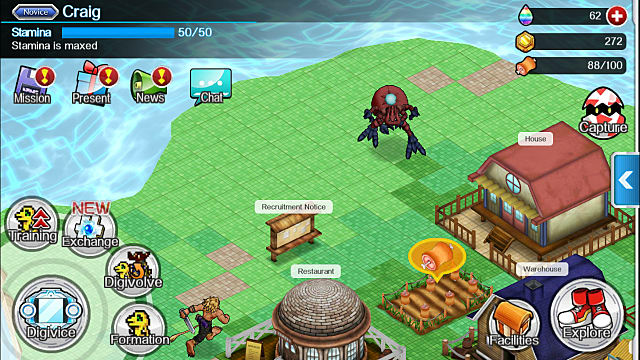 The first, and easiest, method is by simply tapping on the Digimon in your farm. You will see three Digimon roaming around your farm at all times, and they're always the three in your immediate party. Once per day, you can tap on these Digimon to get +1 Friendship for each of them. The other way to increase Friendship in DL is by bringing your Digimon into combat, which can easily be achieved through questing. 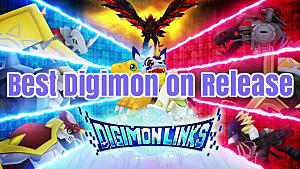 From what I've experienced, you will earn 1 or 2 Friendship points per non-Leader Digimon and 3 or 6 Friendship points per Leader Digimon. I'm not sure what determines this multiplier, but I've not personally had it go any higher. Other players have experienced as much as 9 Friendship points per Leader and 3 per non-Leader. Based on my own experience and the advice of others on forums and discussion boards, repeating Stage 3 of Area 3 is an easy way to grind Friendship points. You should be able to breeze through this stage if you're using your level 40 MetalGreymon. Make the Digimon whose Friendship you need maxed the Leader of your party for the Leader bonus. Beat 3-3 over and over, and you should be getting +6 Friendship points each time. For more experienced players, Area 9 (any stage) is also a great place to farm Friendship. Any stage that costs 2 Stamina is optimal for grinding, but these are the two places that I've found to be most efficient. Maxing out your Friendship can be a long and painful process if you're trying to do it for a full party, but having the information in this guide handy can definitely help decrease that grind. 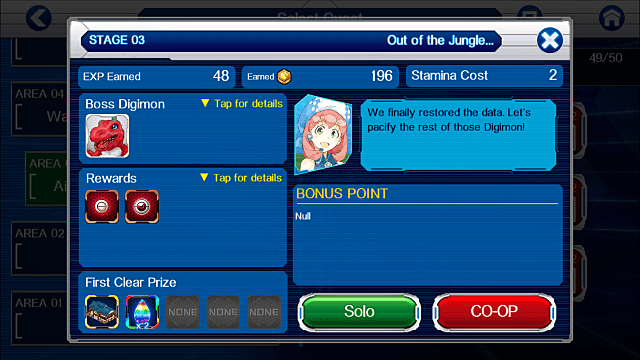 Remember to tap on those Digimon in your farm daily as it's the simplest way to rack up those points!